Welcome back to the Fabritecture newsletter: The Fifth Element! We've been extremely busy since our last edition making some exciting changes to the way we do things! Our new website has been live for almost 12 months now, so while all the kinks appear to be smoothing out, we always welcome your feedback! You can contact us here. 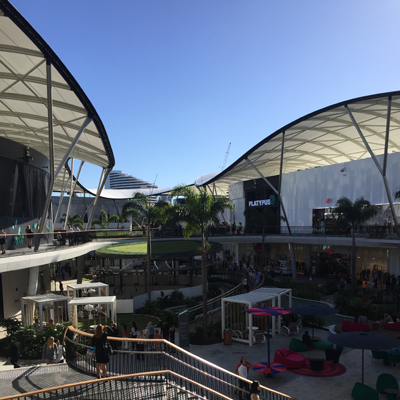 The iconic Pacific Fair resort roof is part of Pacific Fair's $670 million redevelopment on the Gold Coast, and our most complex structural-steel-and-PTFE-fabric project to date. 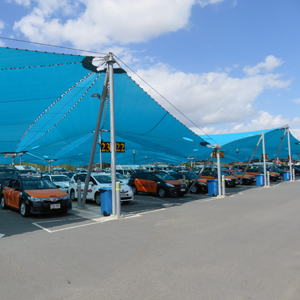 For BAC Taxi, we provided a custom solution that incorporates durable mesh material and connection details to replace a failed structure, & withstand the forceful environment. At Fabritecture, we’re very proud of our expert in-house rigging and installation team. Our site crew are an important component in enabling us to provide lower risk solutions and a competitive advantage for our clients. Our rigging team is experienced at installing anything from modular structures to highly technical bespoke structures and turn-key projects. Keep up to date with our exciting new projects and fun team activities across our social media platforms (don't worry, we only post a couple times per week so we won't clog your feed). 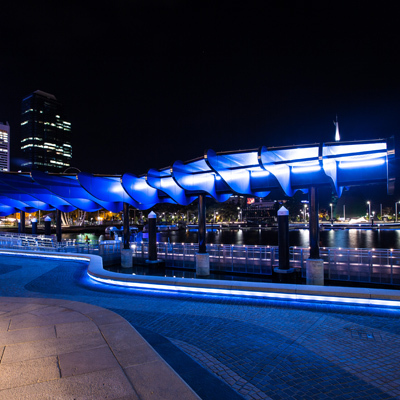 Copyright © 2016 Fabritecture Australia Pty Ltd, All rights reserved. 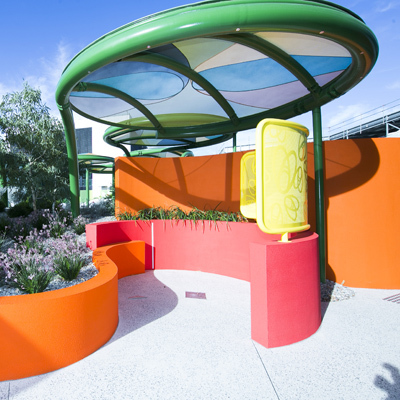 Fabritecture is proudly a division of the Alexander Pacific Group, which also includes Global Fabric Structures and Allsite Structure Rentals.